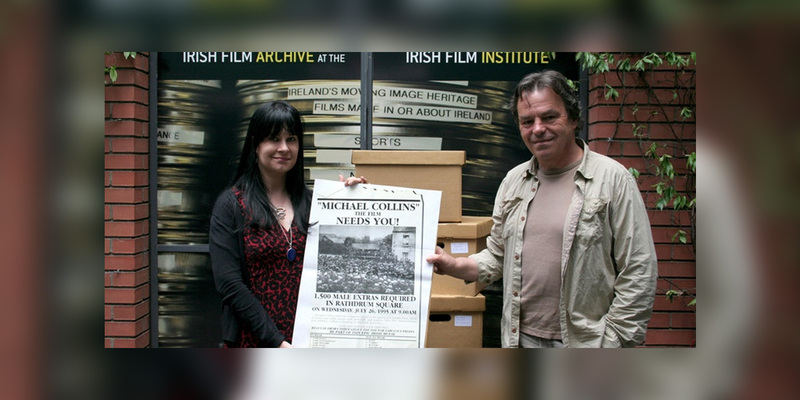 Kasandra O'Connell introduces the Irish Film Institute Archive and collections, with guidance on how to access this rich treasure trove of Irish social history. The collection dates from 1897 to the present, and provides a unique visual record of the development of modern Ireland in the last 120 years. It includes feature films, news-reels and documentaries, a good deal of home-movie footage, travelogues and advertisements. The Expert Workshop series are curated by Fiona Fitzsimons (Eneclann/ Irish Family History Centre). These monthly workshops are hosted by the Royal Irish Academy, Dawson St.